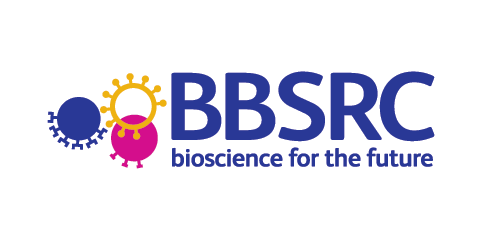 The SYNBIOCHEM RRI Group seeks to initiate early responsible research and innovation (RRI) dialogue, provide expertise, guidance and training in responsible governance of SynBio innovation, and foster public engagement and training for the research community. 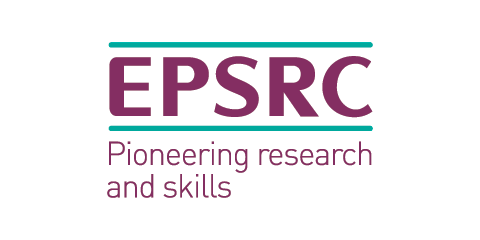 Members comprise an interdisciplinary group of social science, innovation, and policy researchers working with SYNBIOCHEM and on RRI associated topics. Philip Shapira – Professor of Management, Innovation and Policy, Manchester Institute of Innovation Research, Alliance Manchester Business School. Co-I and Lead for Responsible Research and Innovation at SYNBIOCHEM. 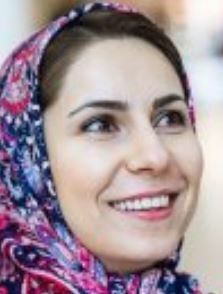 Fatemeh Salehi – Lecturer in Marketing, Alliance Manchester Business School. 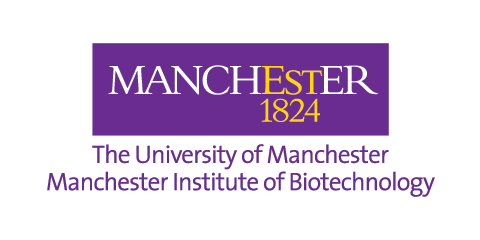 Barbara Ribeiro – Postdoctoral Research Associate, Manchester Institute of Innovation Research, Alliance Manchester Business School. 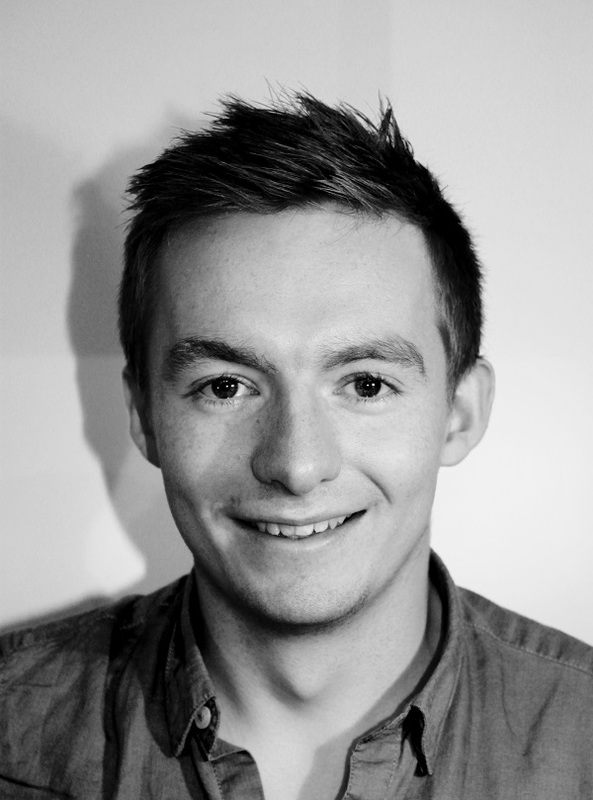 Paul Oldham (OneWorldAnalytics) – Simon Industrial Fellow (2017-2018), Manchester Institute of Innovation Research Manchester. External CoI: Sarah Chan, Chancellor’s Fellow, University of Edinburgh.